BJORK – MARTA SALOGNI – New Album Out Now! 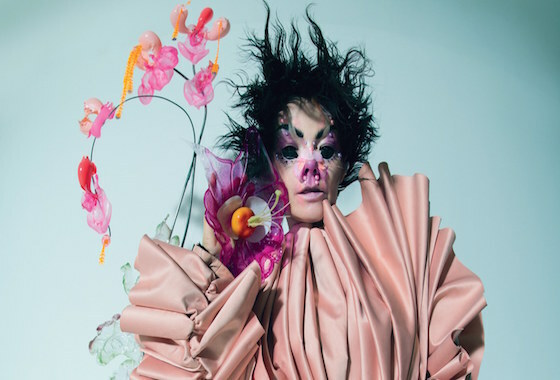 The new Björk album ‘Utopia’ is out now via One Little Indian Records! 365 Artists own Marta Salogni has mixed a multitude of the albums’ tracks including the stunning lead single ‘The Gate’. Download the album here!